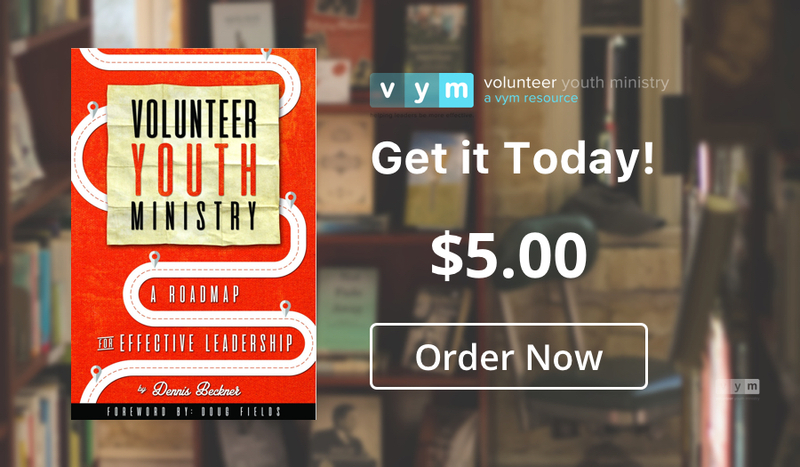 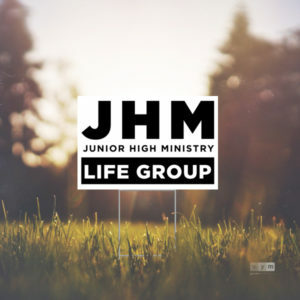 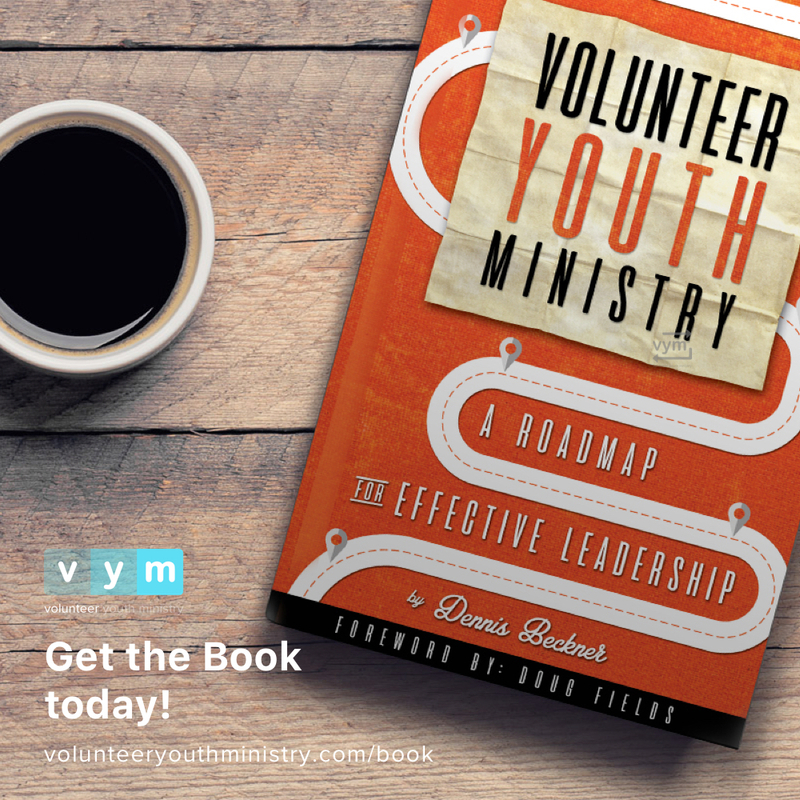 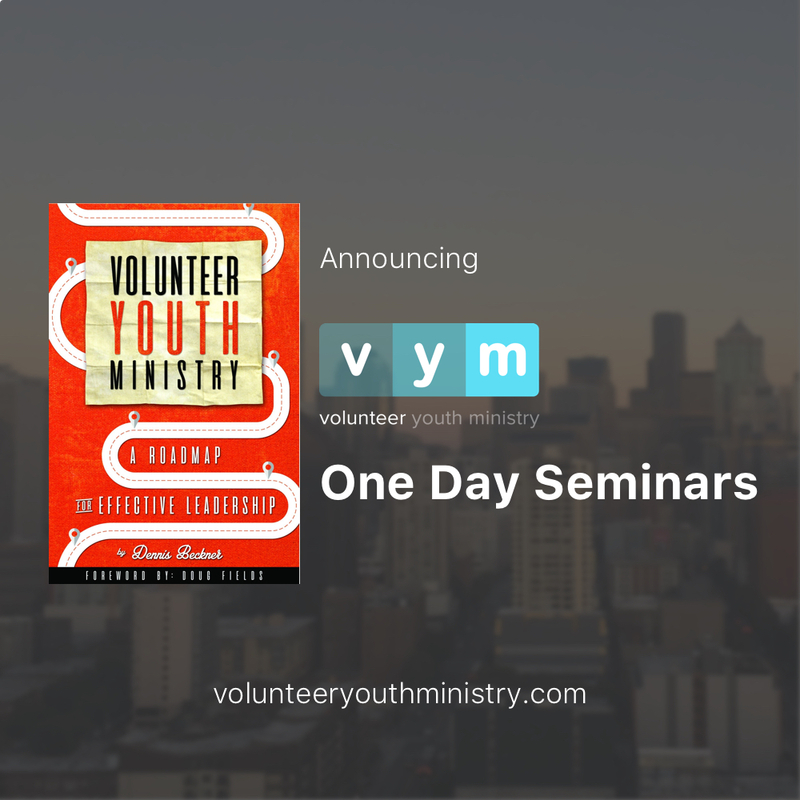 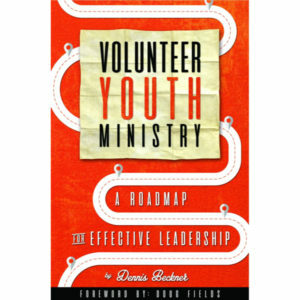 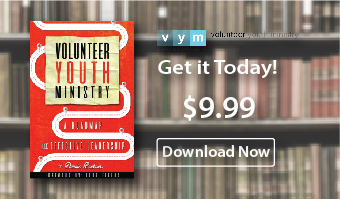 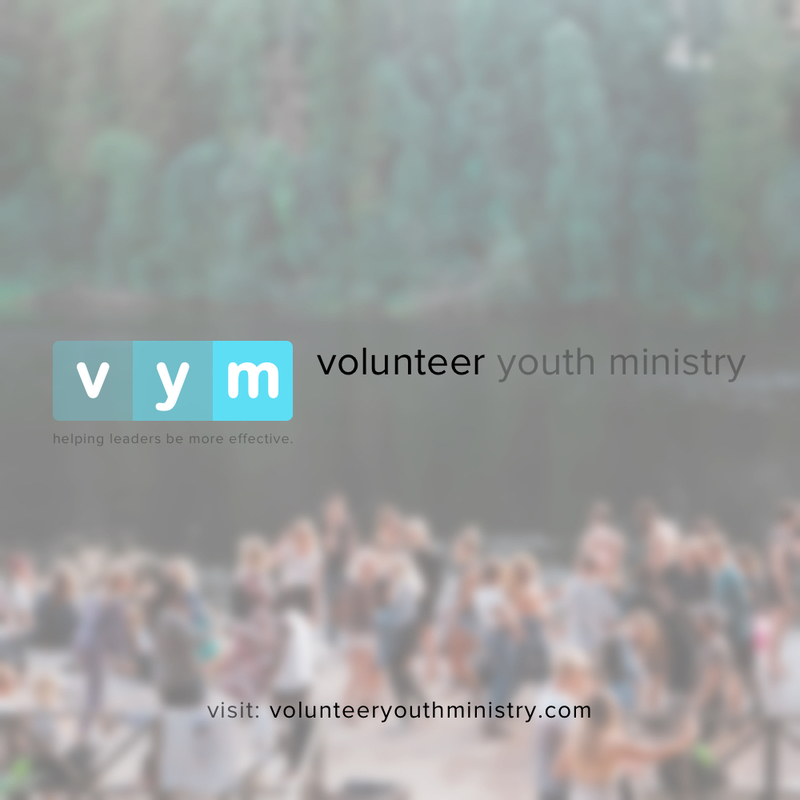 Help Volunteer Youth Ministry go viral. Feel free to use any of these shareables on your own social media channels. 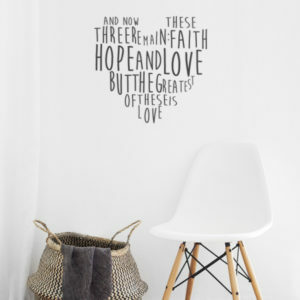 For best results, no filter is necessary. 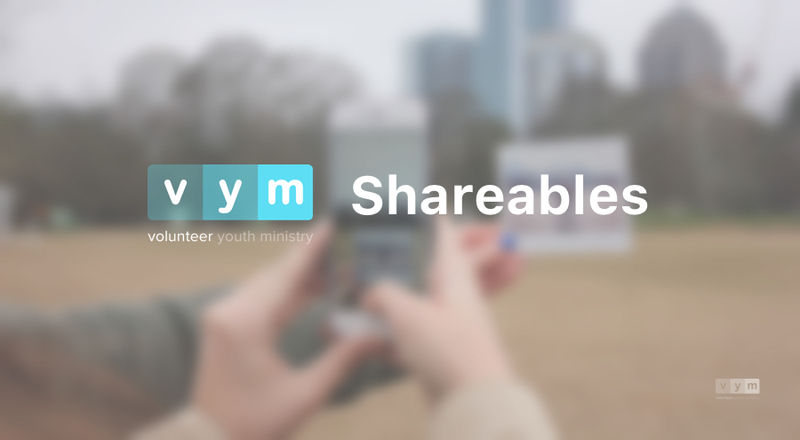 We’ll be adding to this page as we publish new content and make exciting announcements in the future, so consider this your one stop shop for VYM shareables. 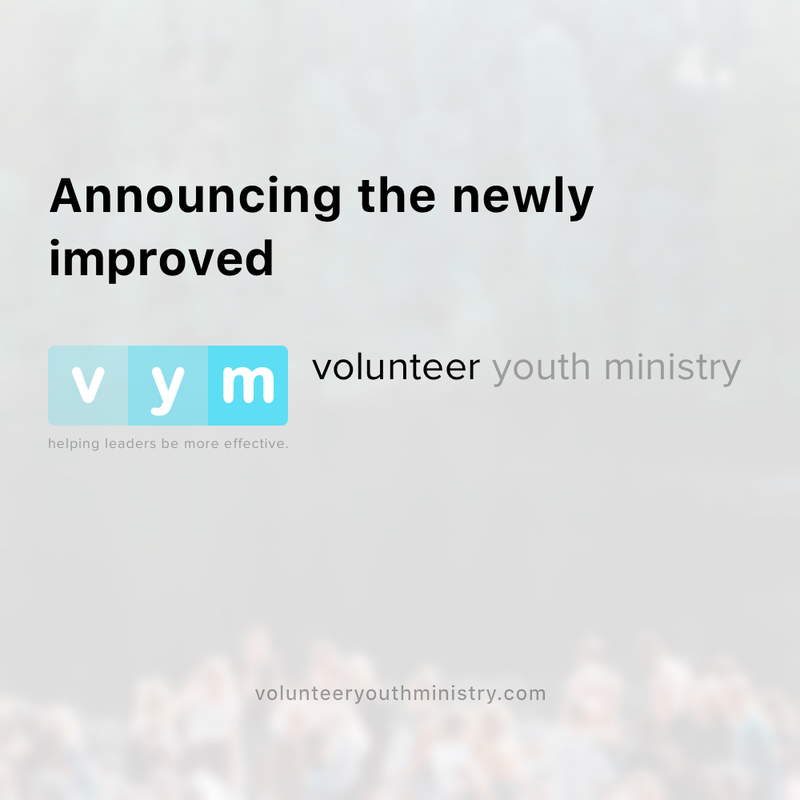 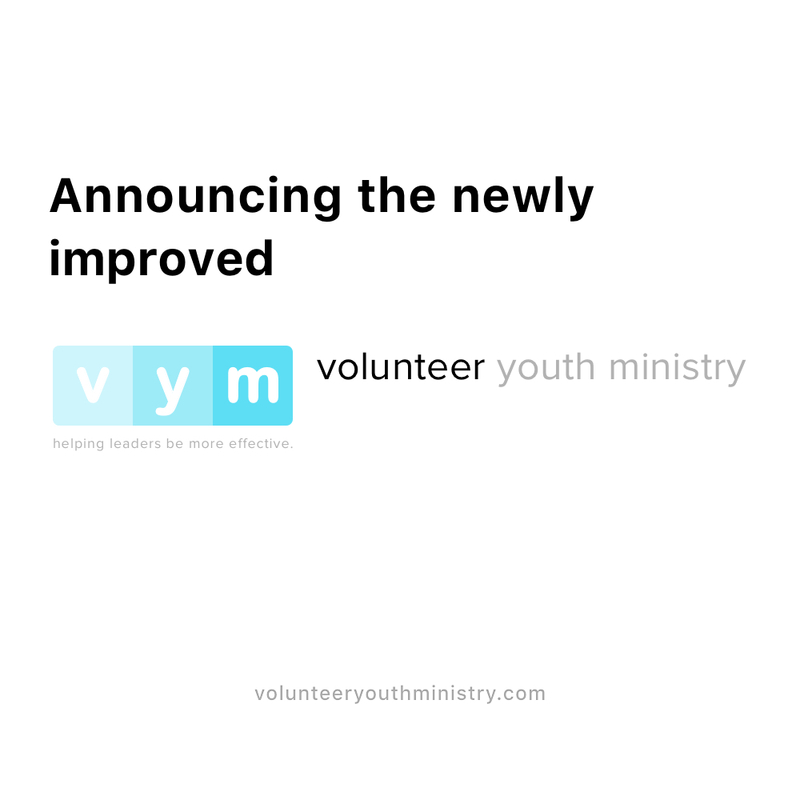 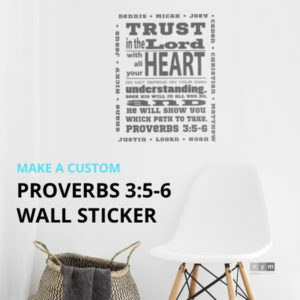 Shareable will only include a direct link on the image, such as “volunteeryouthministry.com”. 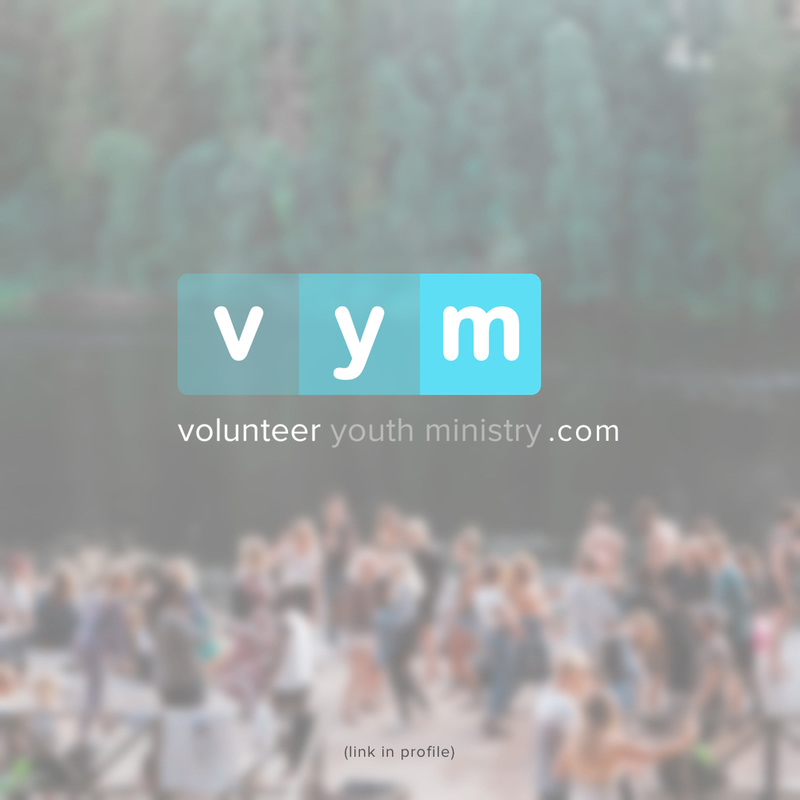 Special shareables will also include the phrase “link in profile” in addition to any direct link on the image.